Sean McCauley and his family moved to Balfour Road in Brentwood, California in 1975. They grew an Almond orchard and had a chicken farm/egg business on the property while growing up. As Sean enjoyed living on property and enjoyed the country living, he is once again in the farming business along with his family members. 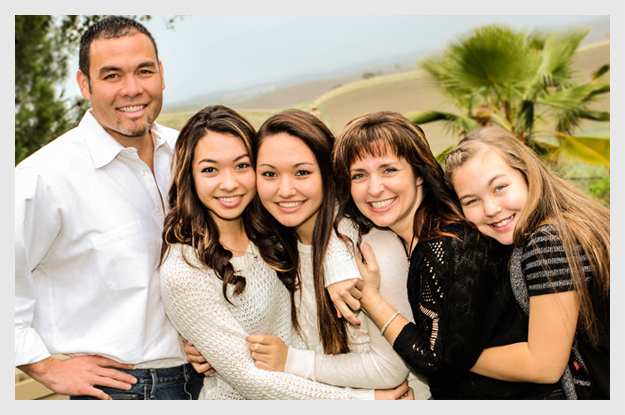 Sean, his wife Maria and their three daughters, Marissa, Mallory and Michaela moved out to Deer Valley Road in Brentwood and planted an Olive Orchard in 2000. 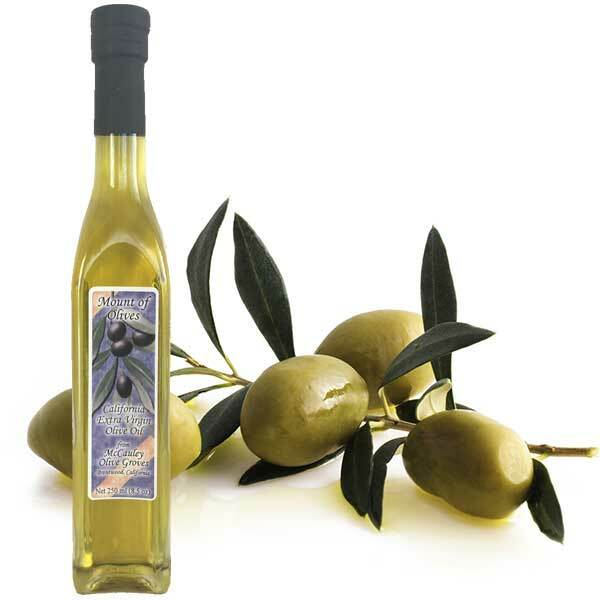 The answer to this is: Olive trees do not require much water at all, so that allows the water from the rains each year to carry the trees through each season. 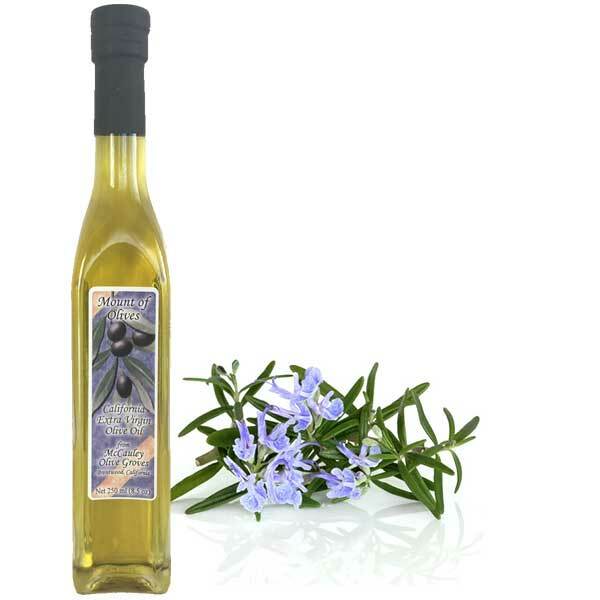 The Olive tree was also the McCauley’s choice as it is a beautiful tree and served the needs of the community by having a quality extra virgin olive oil product. Soon after the McCauley’s planted their orchard many surrounding neighbors along Deer Valley Road, Briones Valley Road and the surrounding area grew to wanting to be a part of this new beauty and growth for their land as well. There are now over 200 acres of Olive trees in this area including an orchard on the property where Sean grew up with his family on Balfour Road. There are still several nearby land owners showing interest in wanting to plant olive orchards on their property also. 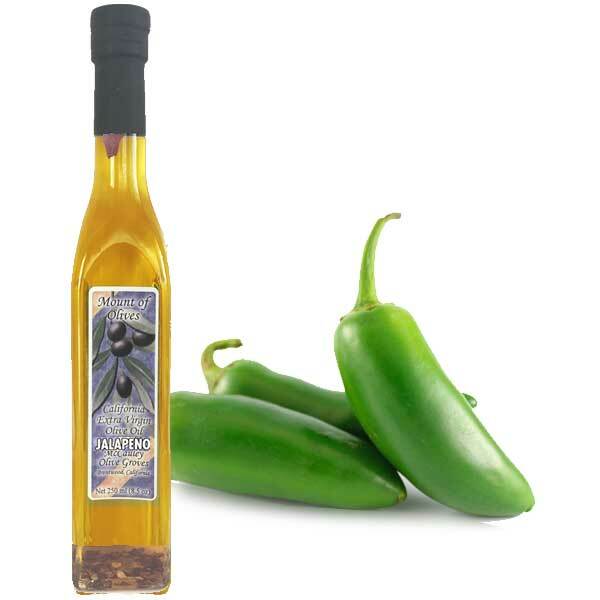 While the McCauley’s were providing Olive oil for many of the local fruit stands, restaurants and stores, there was still a high request for a country store where locals could purchase the McCauley’s Olive oil. 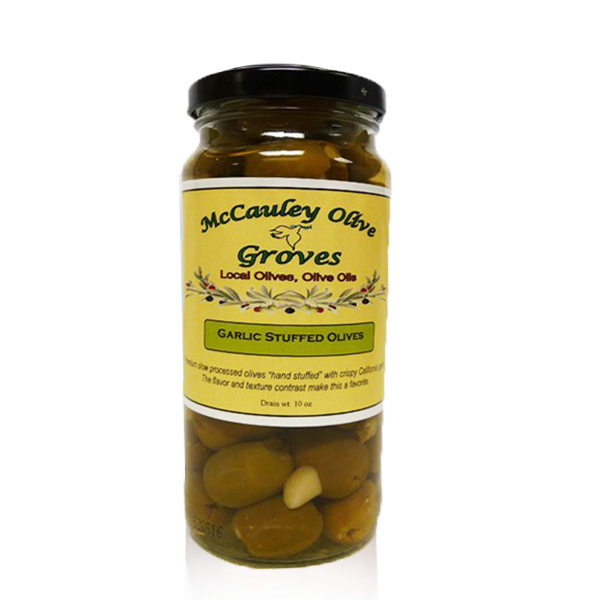 So in July of 2009 the McCauley’s opened “McCauley Olive Groves” on the property where Sean grew up. 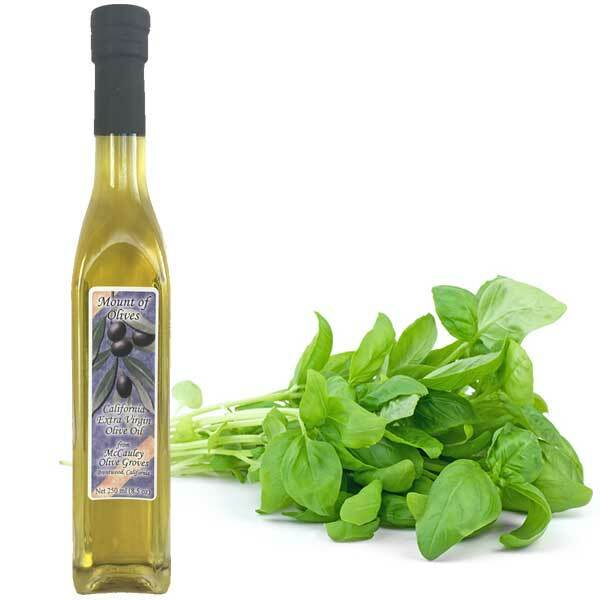 The store not only offers a wide variety of flavored olive oils, balsamic vinegar, stuffed olives, nuts, jams, marinades, Brentwood honey, gift baskets, fruit pies and many other items. This store has allowed the entire family to take part in the business, from tending to the orchards, to harvesting to bottling and running the store. It has been a wonderful experience for the McCauley family.